School Organizing Image</a> via <a href="http://www.shutterstock.com/">Shutterstock</a></em> <br><br> It's <a href="http://www.inhabitots.com/best-eco-friendly-back-to-school-supply-basics/">back to school</a> time, which means getting your family organized is essential for a smooth sailing year. Being organized will make most of the aspects of back to school easier and more enjoyable. Let's face it, when we add all of the elements that come with school (homework, extra-curricular activities, music lessons, parent-teacher conferences) our family stress levels can rise. One of the best ways that I have found to keep back to school stress at bay is by being organized. Read on to learn my 8 eco-friendly organizing tips for back to school - the best part, they won't cost you a dollar and have zero impact on the environment. <h2>1. Make Dressing a Breeze!</h2> Getting your child's wardrobe organized is essential for keeping the morning routine running smoothly. The last thing you want is your child running around frantically looking for a pair of clean socks as the school bus is pulling up. My son wears uniforms to school, so I have his closet and dresser divided into three sections, school clothes, play clothes and dressy clothes. I also group all of his clothes together by type; shirts, shorts, slacks, jeans, sweaters, undergarments, socks, pajamas, etc;. I highly recommend sorting the clothes in the dresser into smaller bins, this keeps everything from getting all mixed together. <h2>2. 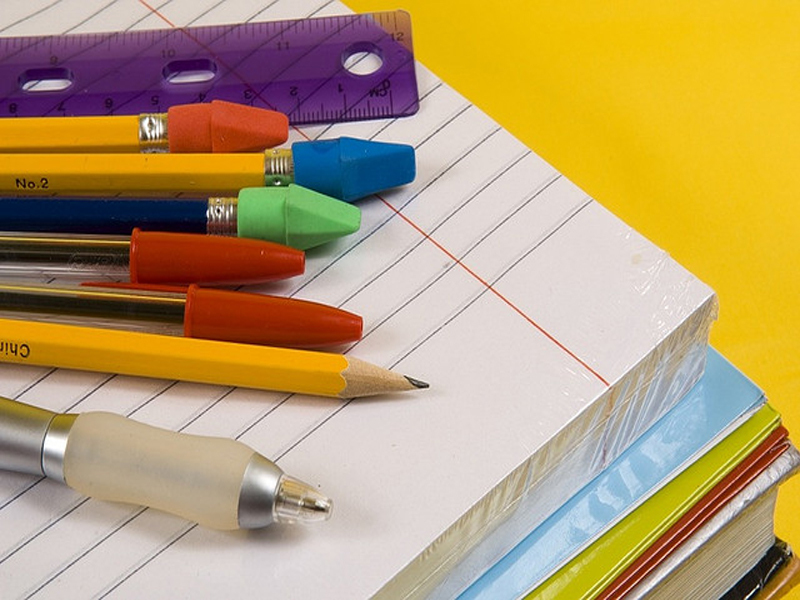 Get Smart About School Supplies</h2> Before hitting the big box store to buy everything on that super-long <a href="http://www.inhabitots.com/best-eco-friendly-back-to-school-supply-basics/">school supply list</a>, take a moment to think. Chances are you already have a lot of <a href="http://www.inhabitots.com/green-must-haves-for-back-to-school/">school supplies</a> laying around your house, do a quick sweep of your home office, kitchen junk drawer and your child's art supply closet to see which items you already have on hand. If you do need to pick up new <a href="http://www.inhabitots.com/non-toxic-school-supply-guide-can-help-parents-make-safer-choices/">school supplies</a>, I suggest hitting your local thrift store, then buying anything else that you need from your favorite <a href="http://www.inhabitots.com/7-eco-friendly-crayon-options-for-budding-artists/">eco-friendly children's art supply</a> store. <h2>3. 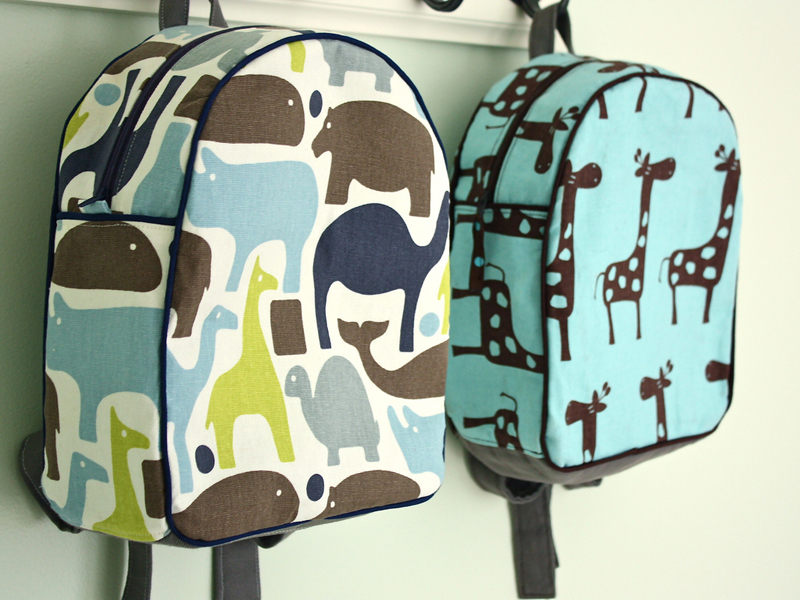 Get in the Zone!</h2> Create a <a href="http://www.inhabitots.com/6-fun-eco-friendly-kids-backpacks-for-back-to-school/">backpack</a> zone in your mud room, entryway closet or in the hallway by the front door. All it takes to create a backpack zone is a handful of hooks and a basket or two. I like to keep everything that my son will need for his school day on the hooks - there is one for his backpack and jacket and his shoes and any equipment that he will need for after school activities are in the baskets below. Each night, after he finishes his homework and I have signed all of the permission slips, I have him hang his loaded backpack up on the hook, and double check to make sure his shoes and jacket are ready to go. <h2>4. Get Scheduled!</h2> Once school starts, your family's schedule may quickly become full of after-school appointments, meetings, and activities. 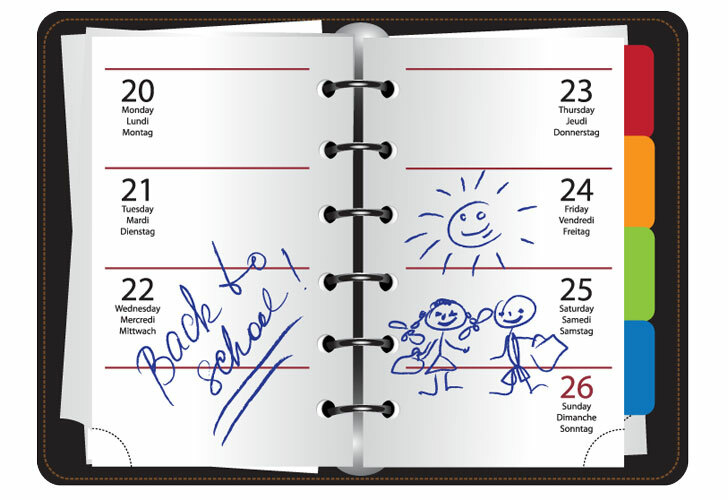 To keep your family's schedules running smoothly, keep a large dry erase calendar in a central location of your home or an online calendar is a great alternative. Update it nightly to reflect any new activities that your family needs to be aware of. This will ensure that your family doesn't double book activities for a single night and it makes making new appointments via the phone or computer a breeze. <h2>5. 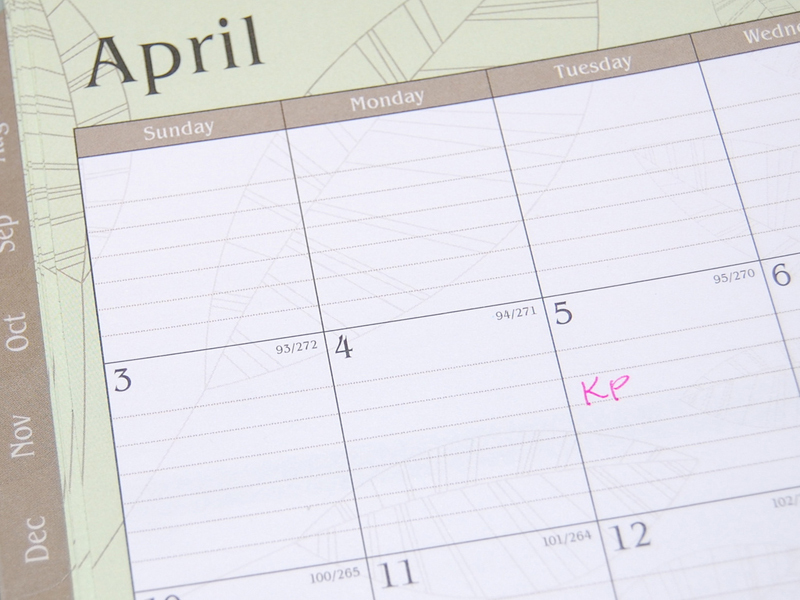 Get in the Routine!</h2> The most important organizing tip that I can give is to get into a routine. If your child isn't getting to <a href="http://www.inhabitots.com/bedtime-rituals-and-routines-to-help-kids-sleep-easily/">bed on time</a> at night, chances are it is going to tough to get them up on time in the morning. The same goes for you - if you aren't going to bed early enough to get up earlier than your child to get yourself ready first, you are going to be stressed when you are trying to get yourself ready and your child needs your help at the same time. 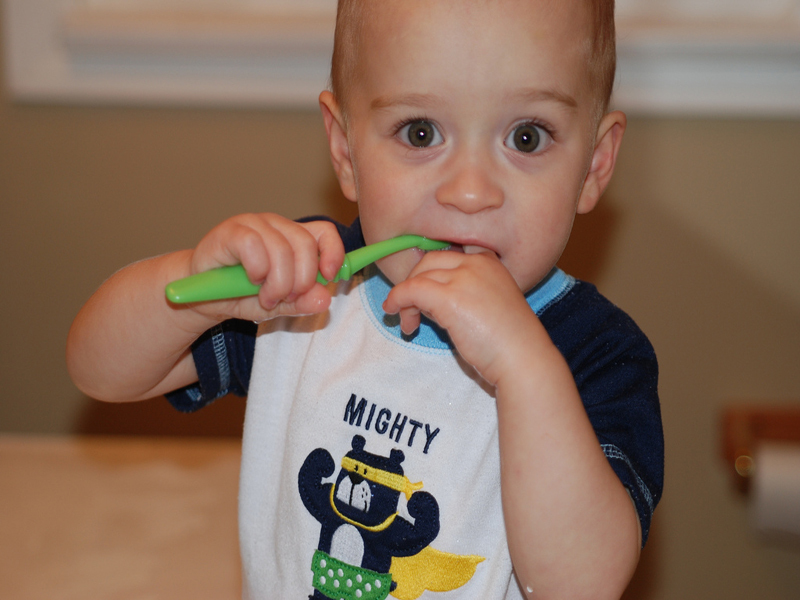 I like to start getting my son ready for bed at least 30 minutes before his actual bedtime, this ensures that he has enough time to tidy up, take his dog out, brush his teeth, and ask me about a million questions, just to delay bedtime! <h2>6. Get Prepared!</h2> I only have one child and find getting his lunch together in the morning can become a huge endeavor if something doesn't go right in the morning. I have learned the hard way to <a href="http://www.inhabitots.com/6-essentials-to-pack-in-your-childs-school-lunch-box/">prepare his lunch</a> the night before - not only does it make the morning easier, but I can make his lunch while I am preparing dinner the night before and I only have to clean up once! 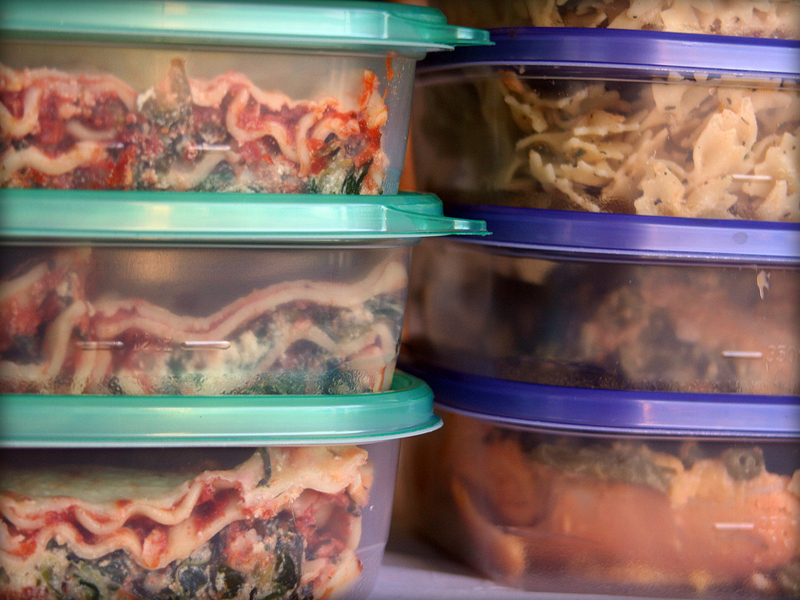 Sometimes I will pack a couple of days worth of lunches at once, saving even more time - just don't forget to grab it out of the refrigerator in the morning. I also like to keep a container of prepared snacks in our pantry, making it easy for him to choose a couple each morning to add to his backpack. <h2>7. 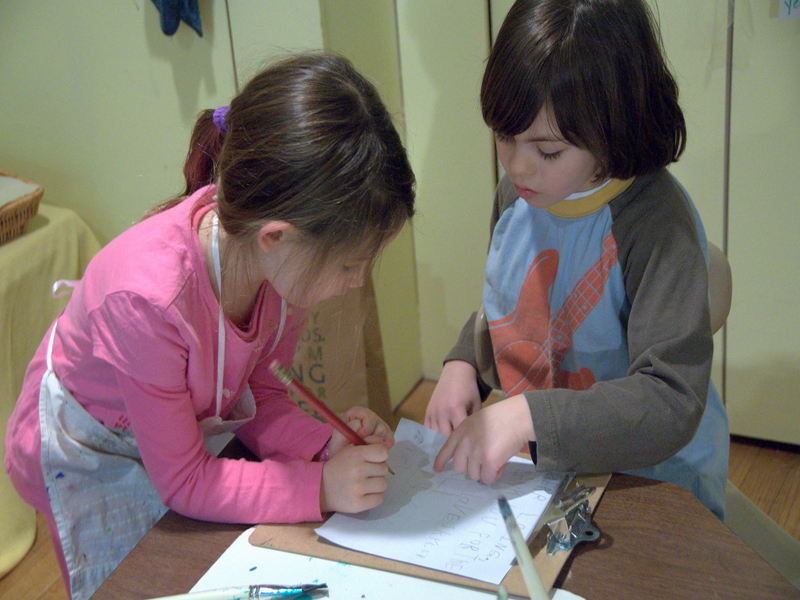 Homework Station!</h2> Make homework time a breeze by setting up a homework station. I have divided my home office into two sections - one for me and one for my son to do his homework. Every evening when it is time for homework, I sit down at my section of the office and he sits in his next to me. I can update my calendar, write thank you notes or catch up on Pinterest while he does his homework. I like to be near in case he has a question or needs my help on a particular section and frankly it is just a nice way to be close to him in the evening. <h2>8. Give them the Tools!</h2> Getting your family organized for back to school is great, but getting your child organized to the point where they will take care of all of these steps on their own is key. Let your child choose a scheduling system that works for them to keep track of their own appointments, friends phone numbers and email addresses, and homework assignments. The idea is to teach them how to be organized in their own life, being organized is not only great for saving time, energy and money, it makes life a lot less stressful and fun! It's back to school time, which means getting your family organized is essential for a smooth sailing year. 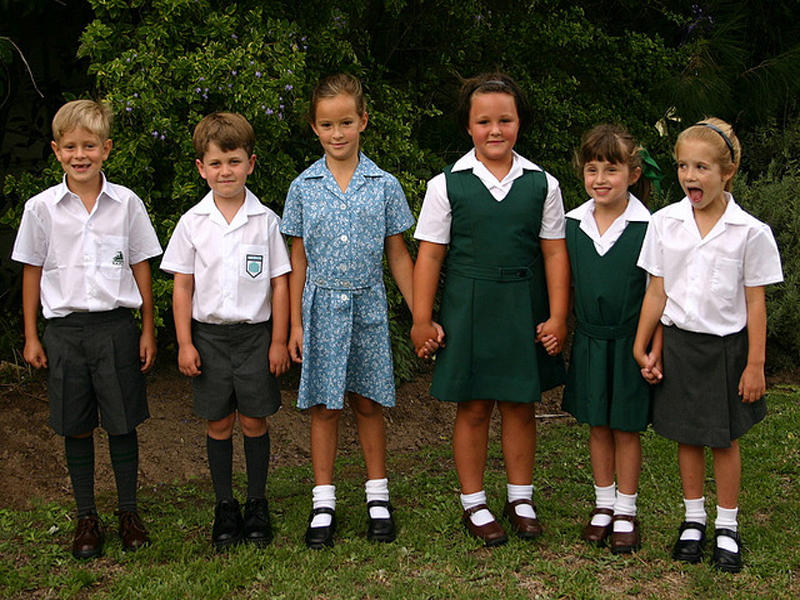 Being organized will make most of the aspects of back to school easier and more enjoyable. Let's face it, when we add all of the elements that come with school (homework, extra-curricular activities, music lessons, parent-teacher conferences) our family stress levels can rise. One of the best ways that I have found to keep back to school stress at bay is by being organized. Read on to learn my 8 eco-friendly organizing tips for back to school - the best part, they won't cost you a dollar and have zero impact on the environment.